Scotty sang The Dance as his first song tonight and then Water Tower Town - hopefully videos surface soon so we can get them posted for all to enjoy. He sounded absolutely amazing singing The Dance!! Garner High’s baseball team was eliminated from competition in the North Carolina state playoffs last night (May 11.) 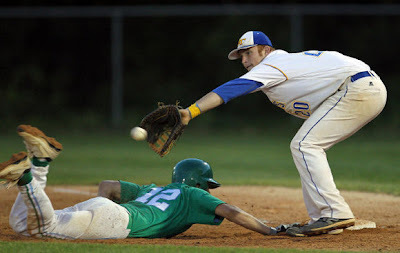 That means its most famous team member Scotty McCreery saw his high school baseball career end, as he is a graduating senior. Something tells us that he has a bright future ahead of him outside of baseball, being a Platinum-selling recording artist and all. 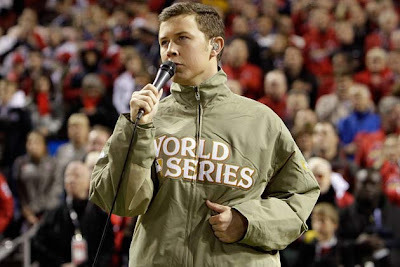 According to the News Observer, the ‘American Idol’ Season 10 winner was brought in to pitch in the third inning and he allowed three runs while on the mound, but only one of them was earned. The coach referred to the superstar as “a very effective pitcher.” He continued, “I knew he would compete, but I had no idea he would be this effective,” referring to Scotty’s return to the team for his senior season. The teen missed his junior season because he was in the thick the ‘Idol’ competition. That Scotty is a true professional….who’ll be attending college in the fall. 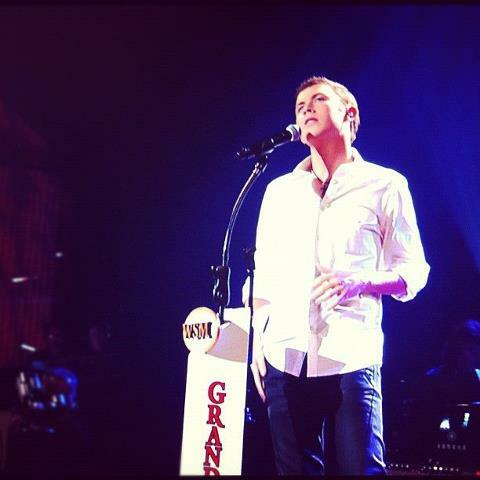 Just wanted to remind everyone about Scotty's performance at the Grand Ole Opry tonight. 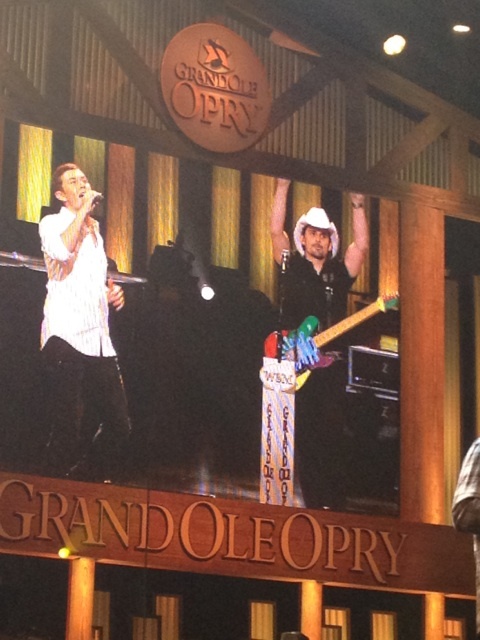 I found this link on a forum that shows the different ways to tune into the Opry show. I hope it works for some of you. Garner brought in reliever Scotty McCreery in the third and he cooled the Rose attack. He picked the last five innings, allowing three runs, but only one earned run. “They continued to peck away at him, but he competed,” said Goffena, whose club finished 15-10. “At the beginning of the year, I thought Scott might be able to give up a handful of useful innings, but he emerged as a very effective pitcher. I knew he would compete, but I had no idea he would be this effective.” McCreery, who missed all of his junior season while competing on the American Idol television show, said he was pleased to have been able to play his senior year. “You’re only 18 once and I wanted to be with my friends,” he said. “I just wish we could have played a little big longer.” McCreery planned to fly to Nashville early Saturday morning where he’ll be performing. The loss hurt Friday night, “but I’ll go on stage and smile,” he said.